Workplace violence is a serious hazard that many CUPE members face every day. The purpose of the kit is to provide members with resources to help protect them against violence and harassment in the workplace. Far too often, employers develop policies and procedures that only react to violence and harassment. This approach is not good enough. 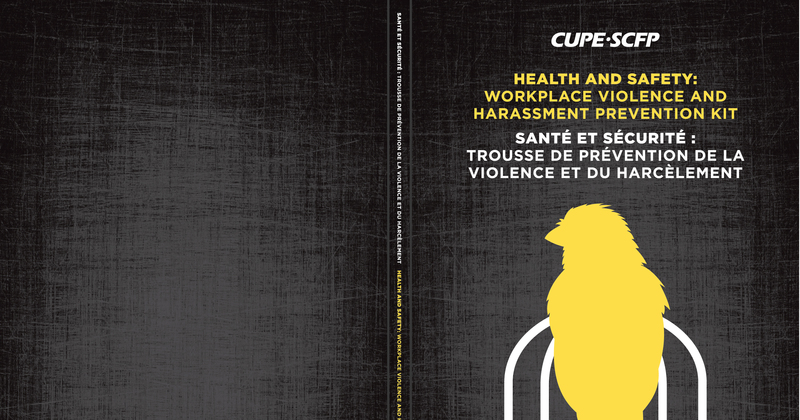 CUPE’s new kit focuses primarily on preventing violence and harassment in the workplace before it happens.